One of the most time-consuming tasks related to bookkeeping is entering receivables each day. 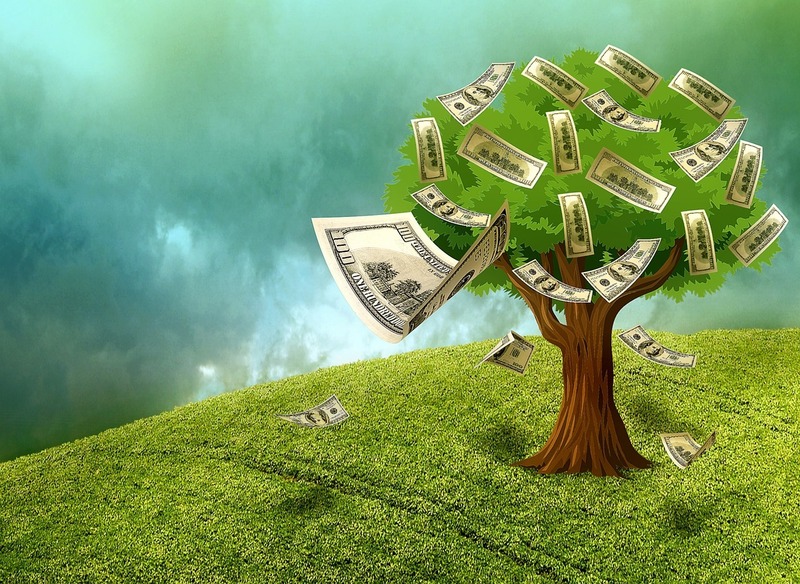 If you have a steady stream of cash flow making its way into your business, you no doubt have plenty of receivables to handle. 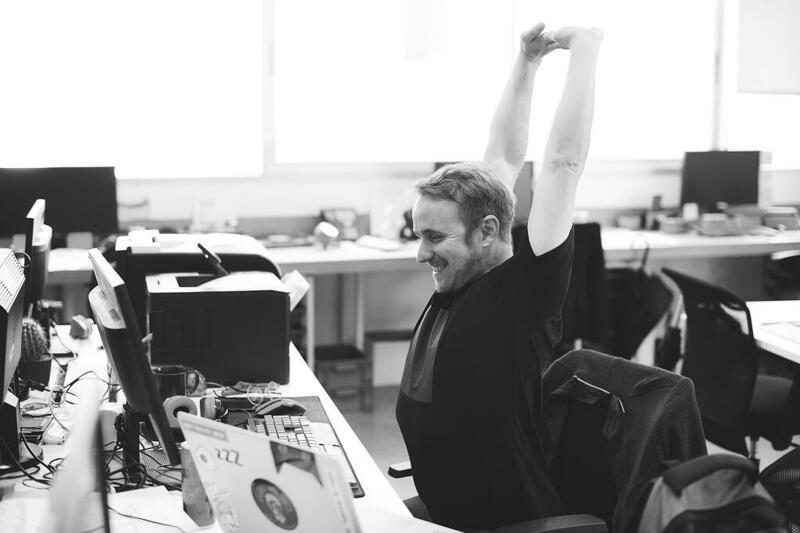 As you already know, tracking receivables can be downright boring, even if it is an important function. Whether you have to do the receivables yourself or you have turned that job over to someone else, not having to do them at all would be ideal. That’s where botkeeper comes in. 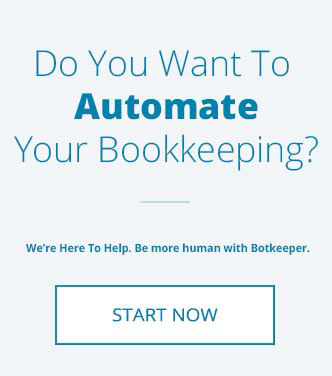 Instead of human hands having to process each payment, botkeeper will do the ‘dirty’ work for you. The receivables will be processed automatically, ensuring that all the necessary entries are made and the money lands in your bank account. If that sounds too good to be true, it’s because it was just a few years ago. But, in today’s high-tech world, employing a robot bookkeeper to handle your receivables is a reality. Processing a high volume of receivables by hand on a regular basis is asking for trouble. Even if you employ the best people available, or even if you do it yourself, mistakes are bound to be made. No human is perfect, and there is sure to be a payment or two that slips through the cracks along the way. Whether the check is posted to the wrong account, not posted at all, or not even deposited to the bank, your business will feel the effects of poor bookkeeping. However, when a robot is in charge of receivables, you can pretty much forget about dealing with these mistakes. Payments will be posted in the correct location, and all the money will be accounted for each day. Accounting is all about accuracy. There is no way that a human can compete with a robot when it comes to performing tasks as accurately as possible. Accounts receivable mistakes are annoying at best and costly at worst. Consider using botkeeper to make them a thing of the past. 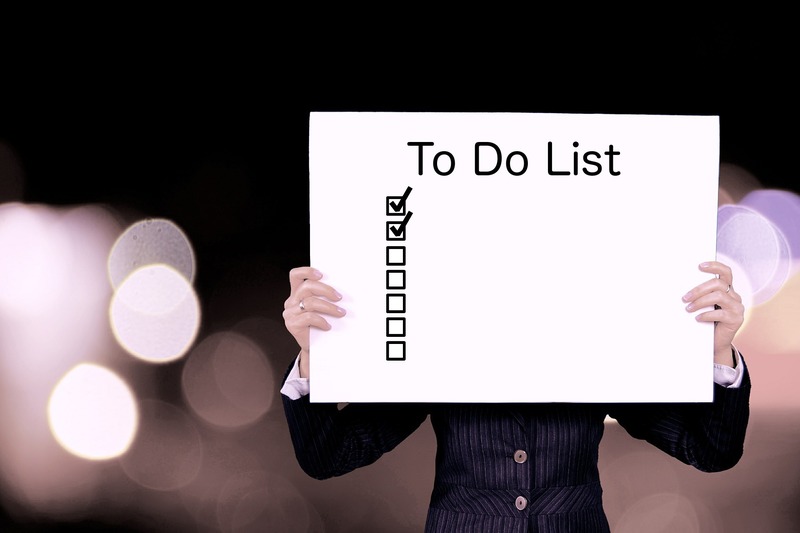 Most business owners have to make decisions on a daily basis, and many of those decisions are based on the numbers found in the accounting reports. Basing decisions on financial data is a great idea, but what if that data is wrong? If your numbers aren’t accurate to begin with, you may be making poor decisions through no fault of your own. This is another great argument for the use of automated accounts receivable. Without the risk of human error damaging the accuracy of your numbers, you will be able to completely trust what you are looking at while making decisions. If you are responsible for all the receivables work in your small business, you are seeing a large chunk of your day go wasted. Even if you don’t mind the actual work of entering receivables, you are still spending time on this task. That time could be better spent improving the operation of your business as a whole – or even making sales – by using automated accounts receivable. 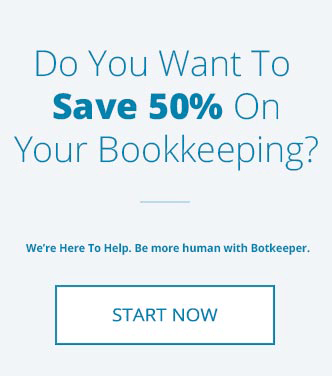 You might not have the available money in your budget to hire a bookkeeper, but you can probably afford a service like botkeeper to take over the job. Affordable, reliable, easy to use…. there isn’t much to complain about when it comes to the service that botkeeper offers. Contact us today to learn more! Just starting to learn about outsourcing? Check out our What is outsourced bookkeeping page!